Quartz | Marble Creations Inc.
Quartz / Engineered stone is a composite material made of crushed stone bound together by an adhesive. 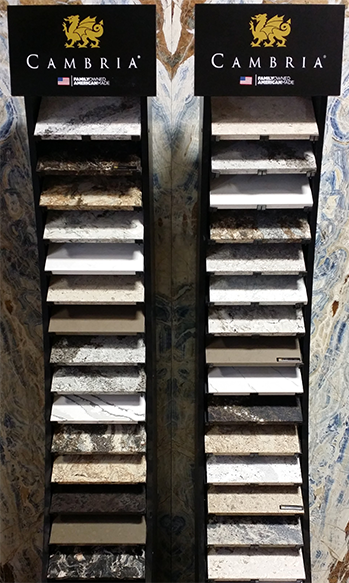 The two common stones used in producing these products are marble and quartz. 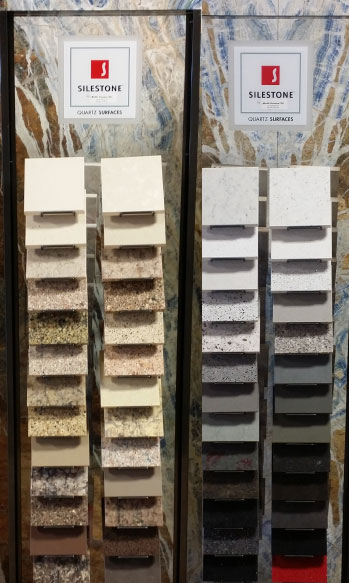 Quartz takes any kitchen or bathroom countertops to the next level of attractive elegance. One of the toughest countertop materials available, quartz will deliver decades of durable service while maintaining its beauty. Marble Creations Inc. provides a variety of quartz surfaces including professional fabrication and installation. Where the world’s most unique natural stone comes together with passion for exclusive craftsmanship. © Copyright 2018 Marble Creations Inc. All rights reserved.